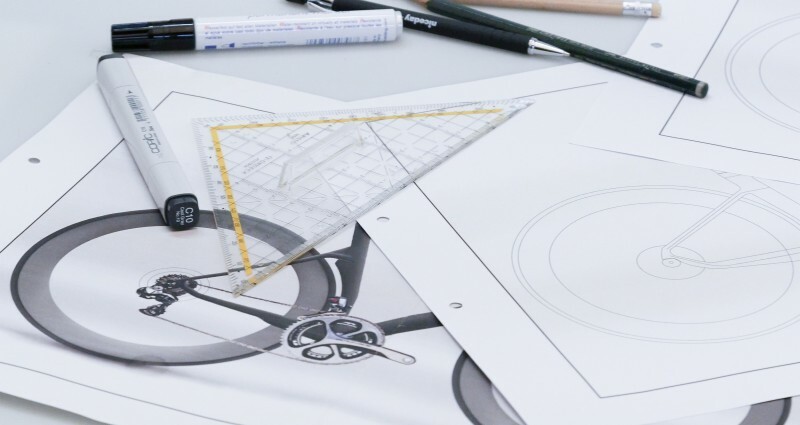 Simplon is known for their mountain bikes, road bikes, and e-bikes. 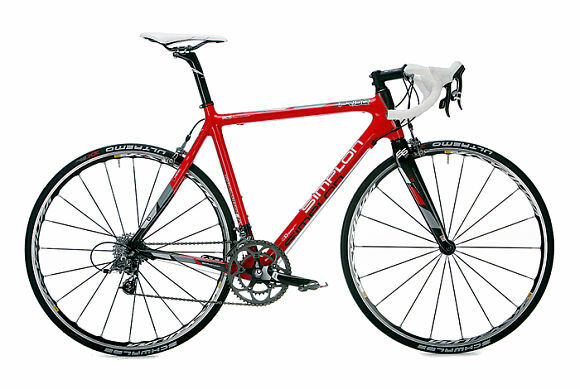 Any road bike from Simplon is essentially synonymous with attention to detail and top quality. Riding for pleasure or competitive cycling? It doesn’t matter much — Simplon, born and raised in Austria, builds excellent bikes for any individual use. 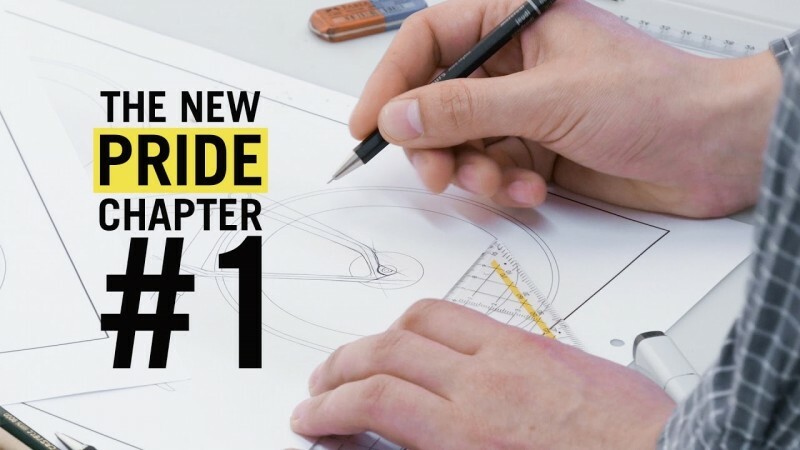 Simplon is now teasing a new bike build they have named the “Pride,” in a new video where they speak in-depth about the influences of their new design — what the Austrian firm is now teasing as an “ultra-modern” road bike. Check out the video below — it is auf Deutsch, but has English subtitles. As a German-speaker, I was able to really enjoy this video by Simplon, which explains their new, incredible design. The new “Pride” build took years of designing via samples from the company’s 3D printer. The design, aerodynamics, and the ability of the cables to be integrated with each other took the Austrian brand some time to perfect to their high standards. Simplon designer Jonas Schmeiser has a lot of professional road cycling experience from his work with Continental. 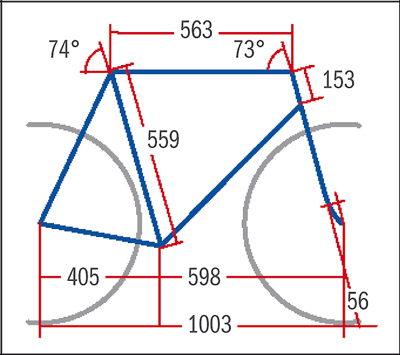 Schmeiser’s influences have led to a new stem and integrated bar design and bringing forward advantages in aerodynamics (while maintaining flexibility where needed). Simplon does seem to be correct about the future standard of disc brakes — we have seen the trend towards disc brakes over that of caliper in 2016 and it has only grown in popularity in 2017 due to the superior braking abilities in a variety of biking terrains. 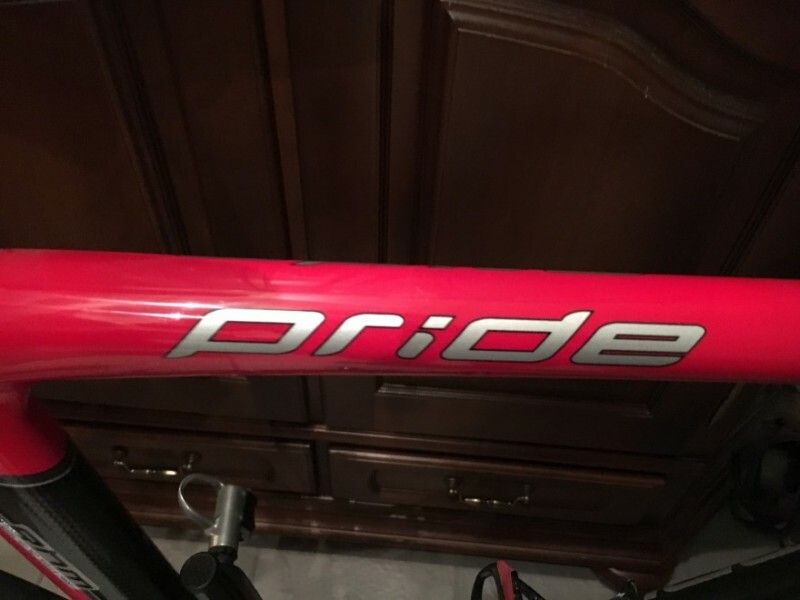 We will keep an eye on Simplon’s development of their new Pride design — this Austrian brand will hopefully be releasing their newest, innovative frame design with additional specifications, features, build information, and pricing soon.